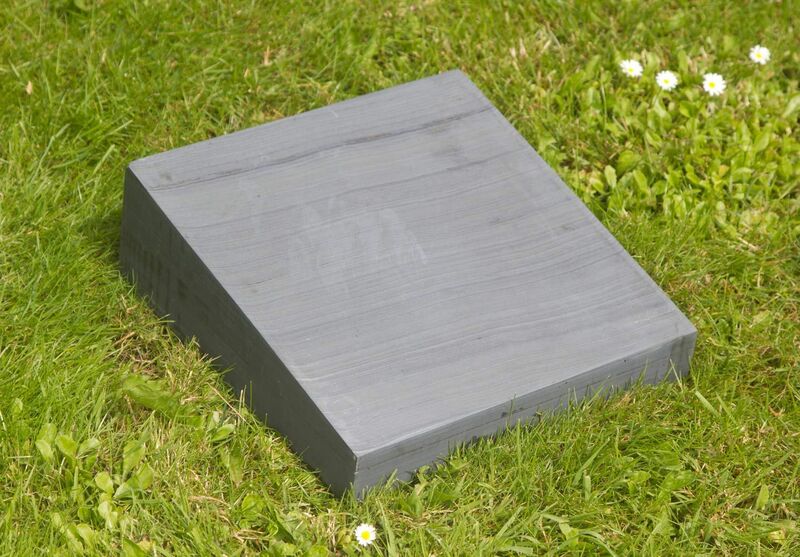 These natural slate wedges look beautiful and many differnt plaques can be mounted onto them. The surface if the slate is smooth but unlike granite is not high polished in order to show the stunning grains and markings in this fantastic material. Each bit of slate is different which helps to create a truely unique and beautiful memorial. Click here to see more memorials.